A controversial advertisement has angered fans of late Reggae icon Bob Marley. 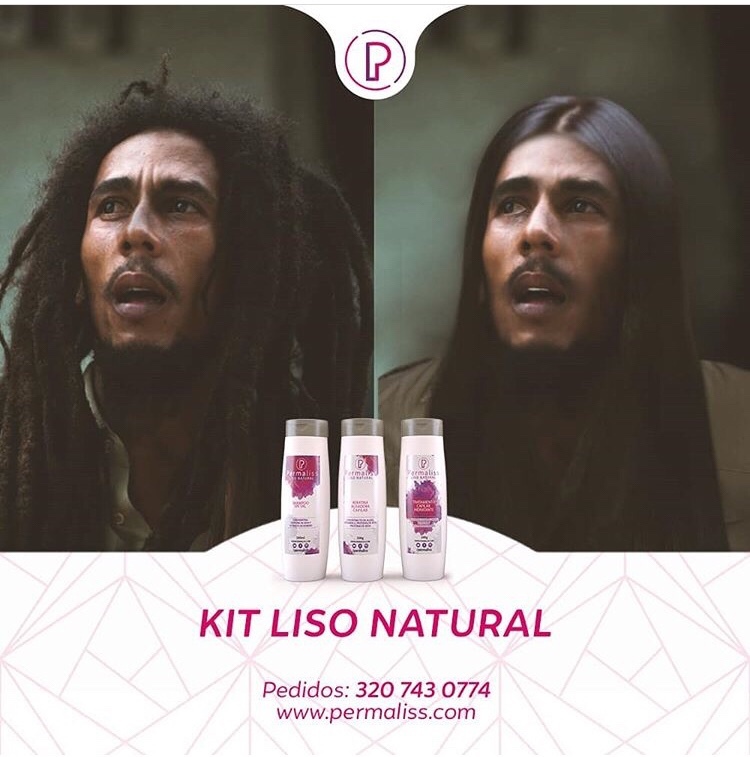 A, Colombia-based hair care company, Permaliss they used a Marley of photograph to promote their new products. The now-viral image shows the before and after result, the “One Love” singer hair was transferred from thick locs to long straight perm hair. “If wah the rass diss? this is a big violation to the icon,” one Reggae fan wrote. “Smh remove this image immediately, i’m sure the Marley family will be taking you to court, another added. The company has since removed the images from their social media page.